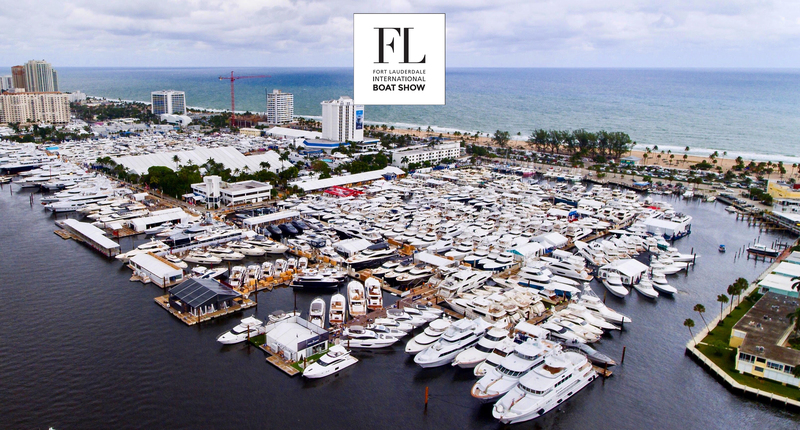 Don’t forget to stop by the Fort-Luaderdale International boat show this week! This year will be very very exciting with all the new technology advancements and new yacht building companies pushing their limits! This is usually the most import show of the year with lots of sales and networking being made along with having a good time with co-workers and friends. We hope you enjoy this as much as we do, also don’t forget to recommend Yacht Lettering!